A new documentary series starting Oct 18 examines the effect of China’s One Belt One Road policy on countries from Southeast Asia to Africa and Europe. SINGAPORE: From China’s super-ports of the future to the mines of Malaysia, the forests of Borneo to remote African islands and a derelict airport in Greece, China’s long arm of economic might extends across the world today. What these far-flung locales have in common is a place in China’s New Silk Road policy. And a new documentary series by Channel NewsAsia takes viewers to these places and beyond, to understand how Chinese power and ambition is impacting the lives of people around the globe and shaping the 21st century. 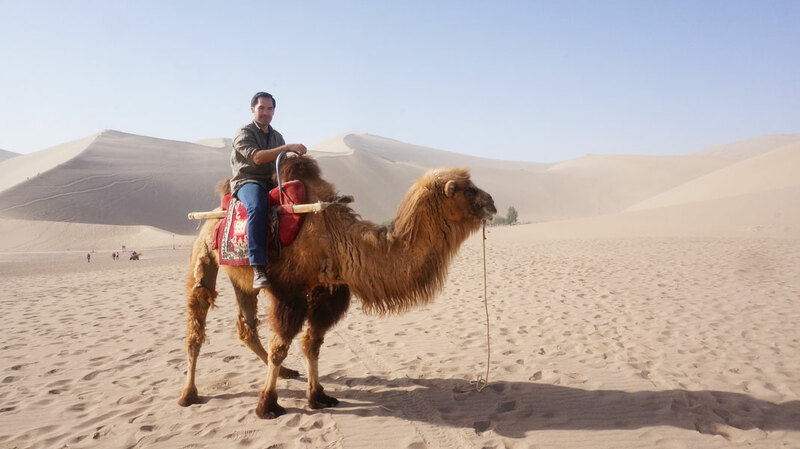 The original Silk Road was a legendary trading route that connected Europe with Asia, and ancient Rome with Ancient China, stretching through some of the most rugged terrain in the world 2,000 years ago. Now modern China is building a new Silk Road. Known also as the One Belt One Road plan, the ambitious initiative launched by President Xi Jinping in 2013 aims to link up 65 countries and 4.4 billion people – or about 60 per cent of the world’s population. Last year, Channel NewsAsia’s documentary team travelled on the overland Silk Road from China to Kazakhstan and Kyrgyzstan to explore how Chinese power is influencing Central Asia. 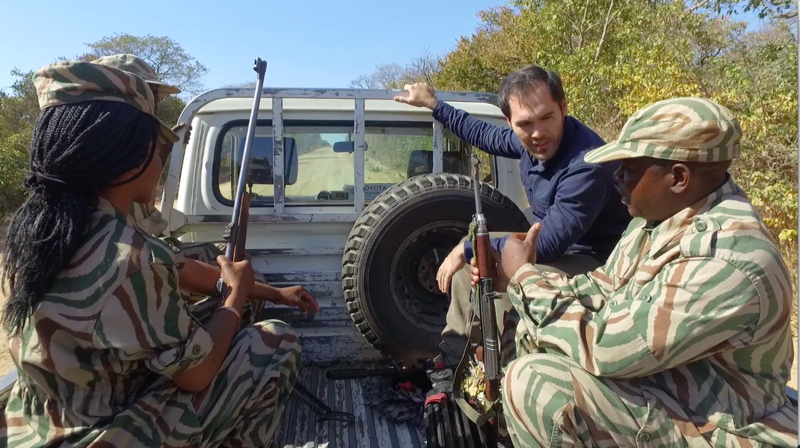 The programme received a Bronze Medal for Best Documentary (International Affairs) at the New York Festivals. This year, the team together with host Anthony Morse took the trail of China’s Maritime Silk Road, to uncover untold stories of Chinese investment along the ocean route. Beginning in China, the six-part series explores China’s economic slowdown and how it is linked to this New Silk Road policy. The plan has meanwhile divided public opinion in Hong Kong, where it is embraced by leaders who believe it will advance the economy, but opposed by tens of thousands of residents. Continuing to Southeast Asia, the team looks at the role of the Maritime Silk Road in key issues such as the 1MDB saga in Malaysia and the South China Sea issue in the Philippines. While Chinese investment has led to some spectacular rail, port and property projects across Southeast Asia, the documentary team also examines how Chinese companies are accused of causing environmental damage in places like Borneo and Malaysia’s Kuantan. China’s global power also extends to Africa and Europe, where the Maritime Silk Road is both celebrated and feared. In Greece, for example, a Chinese conglomerate’s project to redevelop Athens’ old Hellenikon airport into a mega-resort is being touted as what will help turn the tattered Greek economy around. At the same time, Chinese labour practices have been a source of unhappiness and dispute among Greek workers at the national port, owned by a Chinese shipping company.